The LIXI community is truly a digital ecosystem – a growing number of connections in an ever-evolving series of interfaces enabling innovation. The growing importance of data and the governance around it make standardisation ever more important. LIXI’s delivery of value continues to increase, and current events reinforce the importance of our objectives. Lower costs, increased agility, improved compliance, and better risk mitigation are benefits that our community are realising from their involvement in LIXI. Our support for API-first development throughout the industry continues to accelerate industry interconnectivity. This industry-leading event was held in Sydney on Wednesday 21st November 2018 and was extremely well attended. The delegates heard from thought leaders about the latest events in the lending industry, developments in standards, and all things LIXI. Are you a LIXI Member, LIXI Licensee or LIXI Approved Website User? If so, simply login to book a ticket using the member booking form. If you are not a LIXI Member, LIXI Licensee or LIXI Approved Website User please fill in the following form to book a ticket to the event. Hear from industry thought leaders on how the regulatory and compliance demands are changing the landscape of the lending industry. With a wide range of topics to draw from, updates from the Combined Industry Forum, Responsible Lending, amongst other recent events are sure to be interesting. It’s been a breakthrough year for LIXI with the true standardisation offered by LIXI2 gathering momentum. Combined with the tools we’ve shared we are contributing to lower costs, increasing agility, improved compliance and better mitigation of risks. Hear about the latest standards, tools and updates from LIXI and those that are using them. A Champagne Roundtable will be a collaborative session to help direct LIXI’s efforts into the future – make sure you have your say! LIXI continues to enable exciting innovations. In this session we’ll showcase some innovative users of LIXI standards. The Consumer Data Right and Open Banking is generating a huge amount of interest – join in the discussion as we explore aspects of Open Banking and how it will impact the LIXI Community. A crowd favourite, the opportunities to network with the LIXI community remains a highlight of the forum. The sharing of ideas with others that are facing similar challenges can lead to unexpected partnerships and opportunities. 15:15 Fintech Showcase – Innovative ways that providers are improving the customer experience. 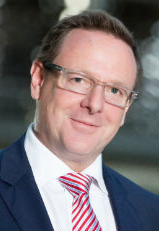 Stephen is a Financial Services professional with over 25 years experience in leadership across distribution, product, operations and strategy, uniquely within wealth management, banking and broking. 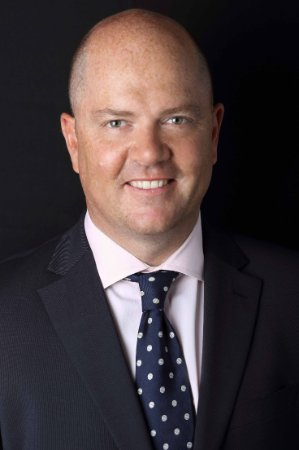 Stephen was integrally involved in NAB’s acquisition of the Challenger Mortgage Management businesses, set up Advantedge Financial Solutions, including an advice dealership devoted to broker businesses and is now CEO, Choice Aggregation, a leader in the finance broking industry. 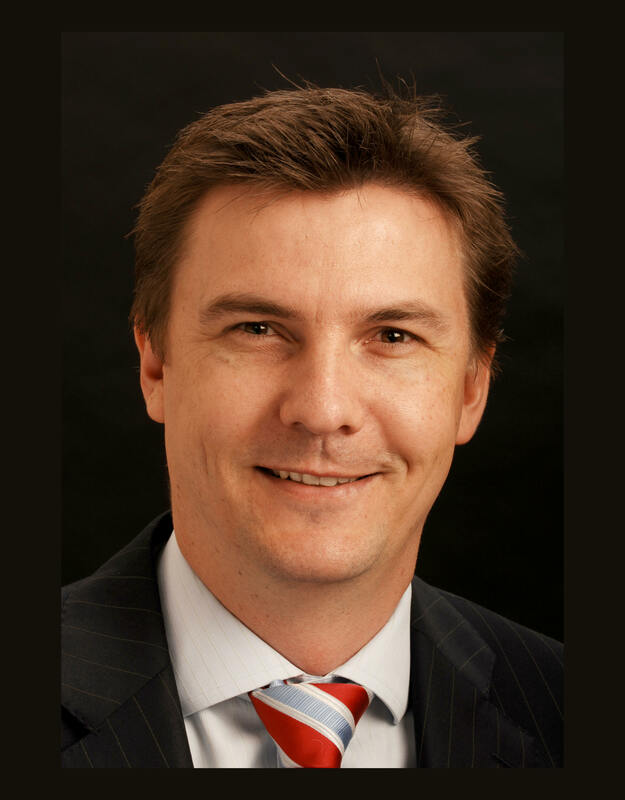 Stephen is a Director and Responsible Manager of BLSSA, Australia’s largest Australian Credit Licence holder; Chair of LIXI, the industry data standards Board; Director of realestate.com.au Home Loans Mortgage Broking and a member of the MFAA National Aggregators Committee. Stephen has a real passion for 3rd party distribution and small business in particular. Shane is passionate about technology and how new technologies can solve business problems in exciting and often unexpected ways. He has strong experience in understanding how teams interact with the technologies they use, and driving greater productivity with the careful application of technology solutions. Shane is a strong technology leader, having proved himself as a business analyst and developer before successfully leading program delivery across multiple areas in a global bank. He was responsible for the finance regulatory reporting platforms across Asia-Pacific as well as dealing with the regulatory issues surrounding the off-shoring of resources around the globe. Mike joined the Mortgage and Finance Association of Australia (MFAA) as Chief Executive Officer in 2016.
strategies to drive organisational change. the regulation and compliance team alongside Jon Denovan. commercial and corporate lending; product development, and advising on Privacy Act compliance. 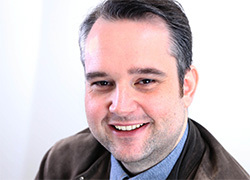 David Dee is the Managing Director of RFi Roundtables, the organization responsible for distribution of the HEM and industry liaison with the Melbourne Institute, the producers of the HEM. He was closely involved in the specification and development of the original HEM back in 2011 and has maintained a close association with the benchmark since then. Most recently he has led the industry discussions associated with the latest upgrades to the HEM, and the development of a set of industry guidelines aimed at standardizing HEM usage. David has over 25 years’ experience in Financial Service consulting and business intelligence in a variety of markets in Europe, Asia and Australasia. 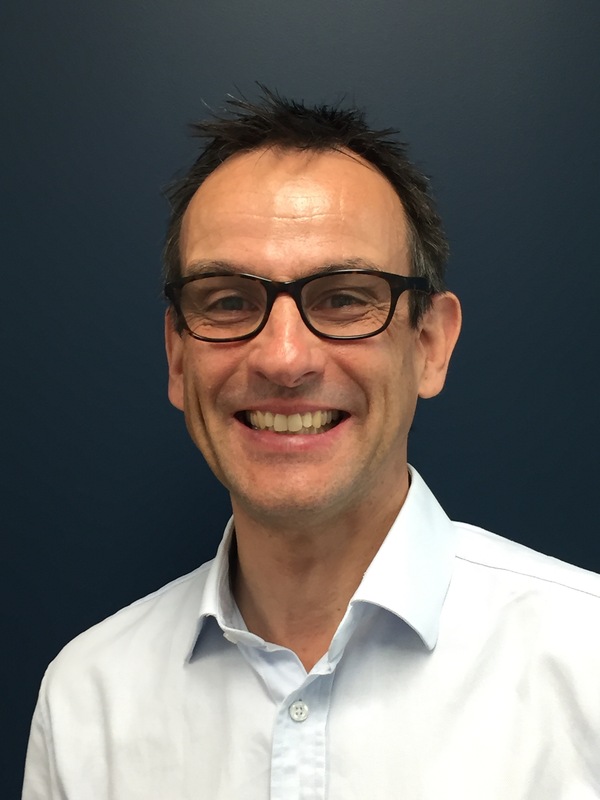 Tom Bentley has been the Head of Sales in Australia since July 2017 across Australia and New Zealand. 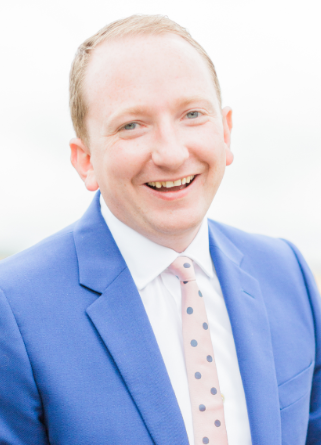 Tom joined Temenos in 2010 and has a number of key roles across the UK, Singapore and Australia with a particular focus on cloud and digital strategies. He was part of the acquisition team that bought Rubik Financial in May 2017 as part of the investment of Temenos into Australia. 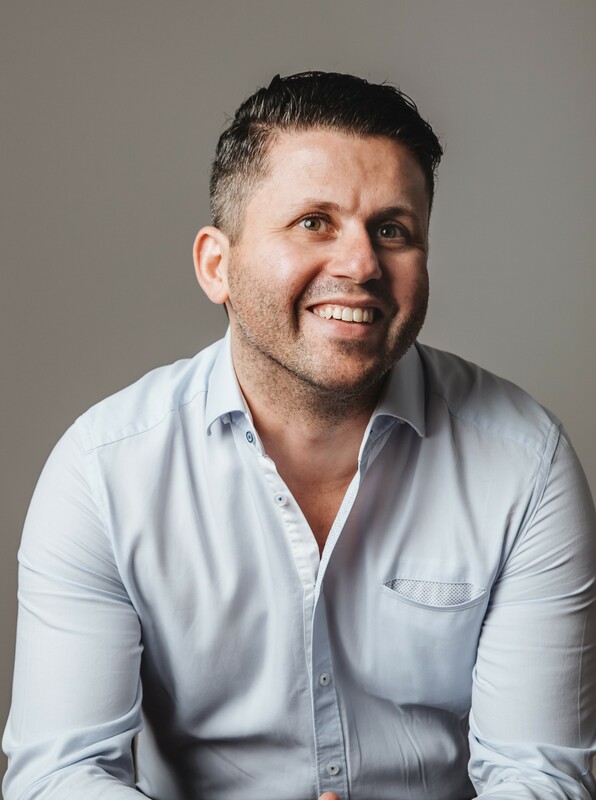 Daniel is a leading expert in transforming traditional paper based systems into enhanced digital customer experiences; having aligned 16 unique pieces of technology in his role as CXIO at Tic:Toc to almost entirely eliminate a paper based home loan application – a world first. A technical communications specialist, Daniel specialises in making the complex simple. He has commercial experience in funds management, loans underwriting and securitisation, with his expertise in digital loan origination and digitised risk management leading him to co-found Tic:Toc, the world’s first instant home loan. Service (Microsoft Azure) via API’s to Banks and loan origination platforms such as Illion and IRESS. Recent clients include Tic Toc Homeloans and RACQ Bank. 2 file via our API. Digital fulfilment services are also provided. in LIXI 2 and utilises the Documents and Settlements Sub-Schema (DAS). Mike is a Director within EY’s Advisory practice, specialising in transformational data and analytics services globally to clients in the Financial Services Industry. Mike has developed strategy, operating models, policy and technology solutions to enable greater customer engagement, enhanced credit and risk management, and data-enabled change. Mike is leading the Open Data initiative for EY’s clients in Australia, bringing his global experience from Australia, United Kingdom, United States, and Europe. 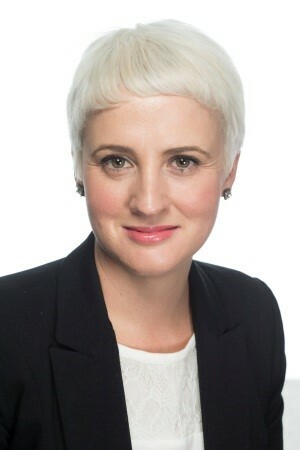 He is actively engaged across Australia on identifying the opportunities which will emerge as a result of Open Data, in addition to the impact of delivering against the Open Data regime announced by the Australian Government. 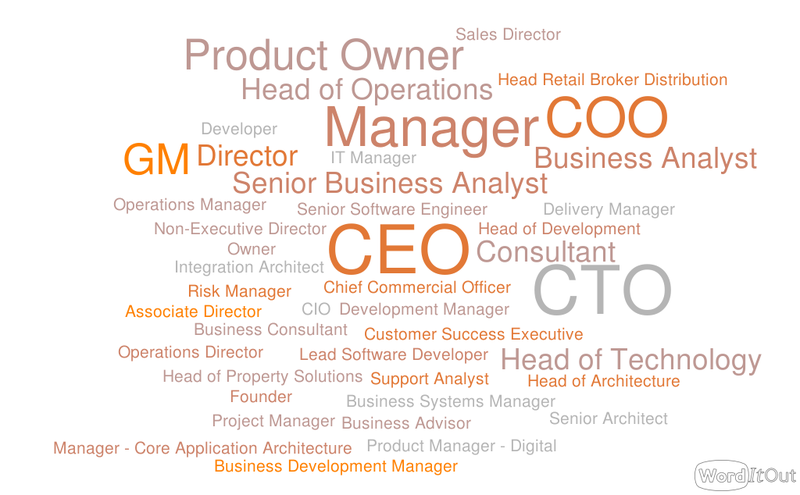 John is a results orientated technology leader with 20+ years of multinational experience. He is focused on building productive teams to deliver innovative products using emerging technologies. From his consulting background with Fortune 500 companies, John brings a wealth of industry experience to solve complicated business problems from concept through to implementation. 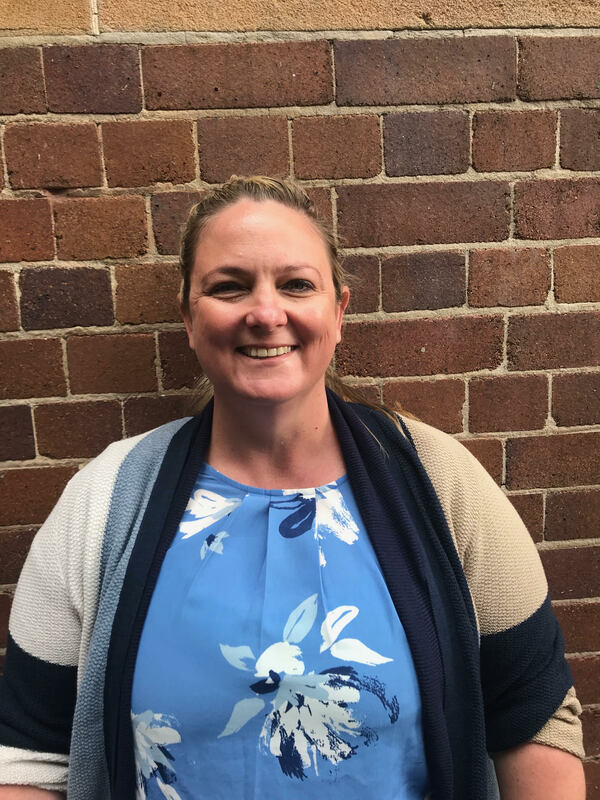 Kristi has over 12 years experience in financial services in various roles such as Credit Analysis Manager, Credit Risk Analyst and Information Architect. Through these various roles Kristi has significant project and product experience in Loan Origination, Operational and Management Reporting and Regulatory Compliance. As the Head of Product at Moneycatcha, Kristi uses this experience to liase with clients and develop innovative technology to support real world challenges. Kubio’s purpose is to help grow the finance broker industry. One of the problems we help clients solve is how to efficiently build, analyse & share lending deals using digital tools. Connecting the multiple parties associated with these deals is both a challenge and an opportunity. In our opinion, the LIXI journey is a critical component to realising the opportunity. 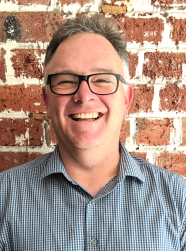 Wayne leads a team of developers, data analysts and support staff in providing data feeds, consulting services, software and app technology to credit and advice-based businesses across Australia. Wayne entered the financial services industry in 2006 and his key focus is the aggregation, analysis and presentation of data to streamline business processes. Currently, data for more than 4 million client accounts flows through InvestmentLink and CashDeck platforms. Although the exact mix changes from year to year, we get a wide variety of attendees – the roles that attended last year were ….. If you would like further information please contact Louise Harper via email at admin@lixi.org.au.